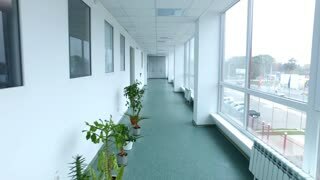 Search Results for "walking in hospital"
Walking Dark Hospital Parking Garage Pov 4K 006. Dark parking garage underground hospital medical facility. Vehicles, car and trucks park while patient, workers and visitors go to clinic. Walking point of view, POV. 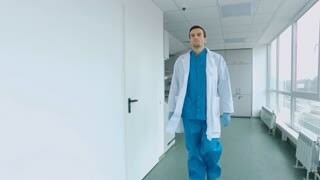 Surgeon and Doctor Walk Through Hospital Hallway in a Hurry while Talking about Patient's Health. Modern Bright Hospital with Professional Staff. Shot on RED EPIC-W 8K Helium Cinema Camera. 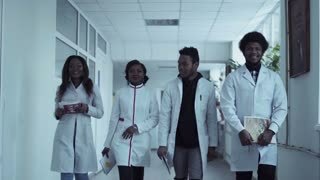 Surgeon and Female Doctor Walk Through Hospital Hallway in a Hurry while Talking about Patient's Health. Modern Bright Hospital with Professional Staff. Shot on RED EPIC-W 8K Helium Cinema Camera. Female Surgeon and Doctor Walk Through Hospital Hallway, They Consult Digital Tablet Computer while Talking about Patient's Health. Modern Bright Hospital with Professional Staff. Shot on RED EPIC-W 8K Helium Cinema Camera. Surgeon and Female Doctor Walk Through Hospital Hallway, They Consult Digital Tablet Computer while Talking about Patient's Health. Modern Bright Hospital with Professional Staff. Shot on RED EPIC-W 8K Helium Cinema Camera. 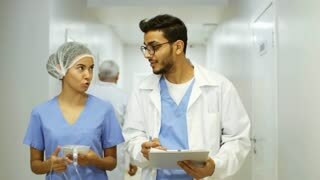 Surgeon and Female Doctor Walk Through Hospital Hallway in a Hurry while Using Digital Tablet and Talking about Patient's Health. Modern Bright Hospital with Professional Staff. Shot on RED EPIC-W 8K Helium Cinema Camera. Surgeon and Doctor Talking, Walk Through Hospital Hallway in a Hurry. Modern Bright Hospital with Professional Staff. Shot on RED EPIC-W 8K Helium Cinema Camera. In the Hospital Two Doctors Walking Through the Hospital Hallway, They Talk and Share Tablet Computer. 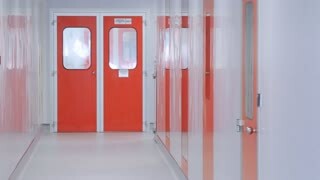 Modern Hospital with Patients and Medical Personnel. Slow Motion. Shot on RED EPIC-W 8K Helium Cinema Camera. In the Hospital Two Doctors Walking Through the Hospital Hallway, They Talk and Share Tablet Computer. Modern Hospital with Patients and Medical Personnel. Shot on RED EPIC-W 8K Helium Cinema Camera. close up woman cardiologist move in clinic. 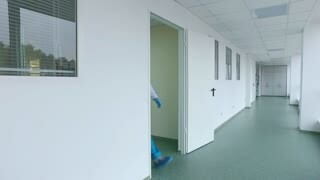 doctor wearing white lab coat with stethoscope walking in hospital. 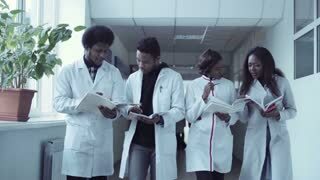 Determined Handsome Doctor Wearing White Coat with Stethoscope Walks Through Hospital Corridor in Slow motion. Modern Bright Clinic with Professional Staff. Shot on RED EPIC-W 8K Helium Cinema Camera. Determined Handsome Doctor Wearing White Coat with Stethoscope Walks Through Hospital Hallway in Slow motion. Modern Bright Clinic with Professional Staff. Shot on RED EPIC-W 8K Helium Cinema Camera. 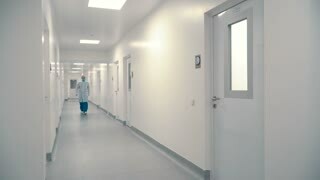 Following Back View Shot of a Doctor and Surgeon in a Hurry Walking Through Hospital Corridor. Medical Professionals Saving Lives. Shot on RED EPIC-W 8K Helium Cinema Camera.